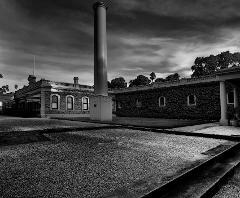 Join one of our wine educators on our public Daily Barossa Heritage Tour, for a behind the scenes look through the estate’s treasure trove of historical buildings and spectacular surroundings. 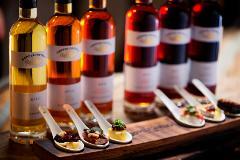 Experience our Fortified Wine & Canapé Tasting Flight, where you will enjoy the flavours of six delicious canapés expertly matched to six of Seppeltsfield’s premium fortified wines. 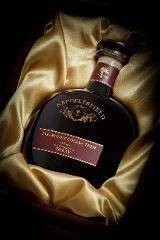 Along with precious reserves of Tawny, Seppeltsfield is renowned for distinct fortified expressions of Muscat, Tokay (Muscadelle) and Apera. 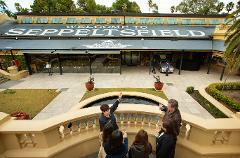 The ultimate tour at Seppeltsfield, a once in a lifetime experience. 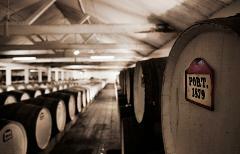 Taste your birth year directly from barrel as well as Seppeltsfield's famed 100 year old Para Vintage Tawny. The sheer span of the Centennial Cellar is often difficult to fathom. 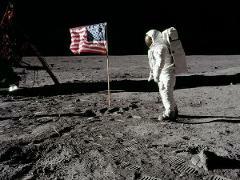 Our Moments In History tour provides a diverse historical tasting cross-section, where perspective will be gained. Create your own journey through the Centennial Cellar, by selecting 5 different years to taste and contemplate from significant moments over your life. The complete Seppeltsfield estate immersion, join a private guide on a Village Discovery Tour, where you will experience the property’s award-winning mix of wine, food, craft, design and beauty attractions.